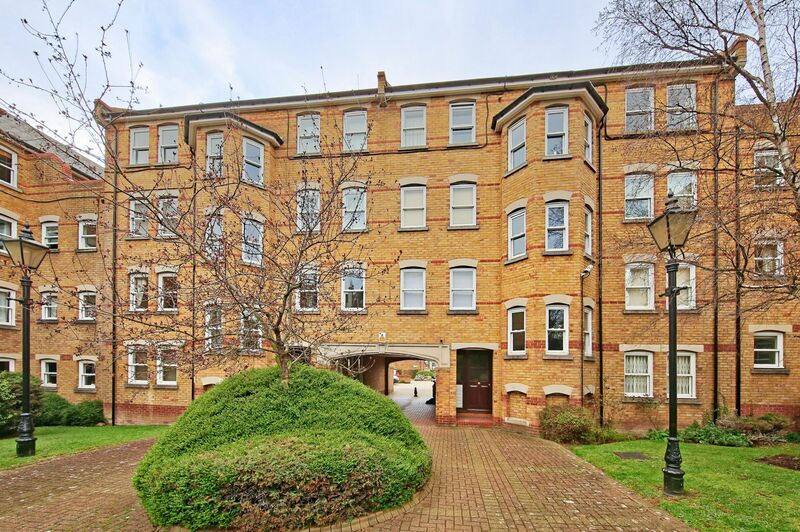 A well-presented, one bedroom purpose-built flat within a gated development in the heart of Wandsworth Town. 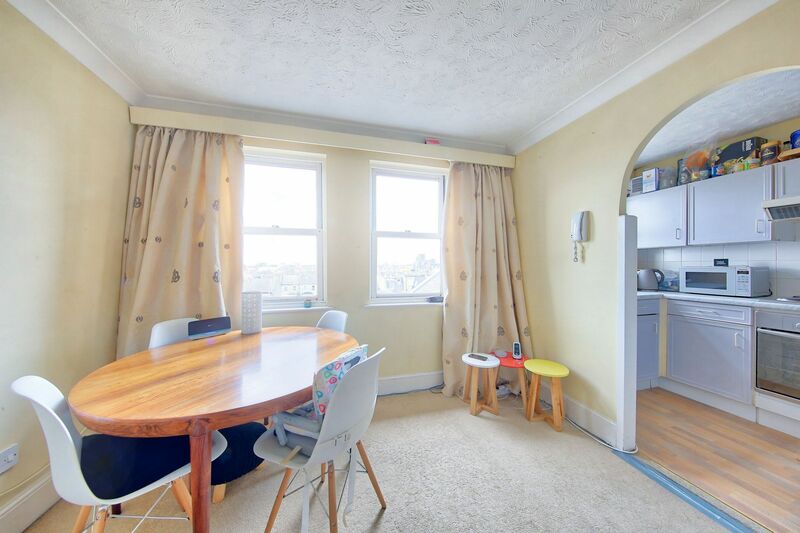 Accommodation includes a fitted kitchen off the reception room, double bedroom and bathroom. 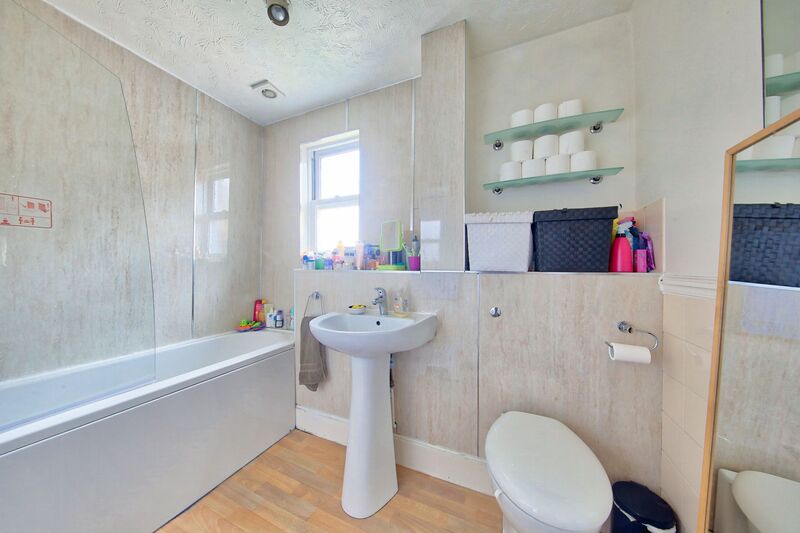 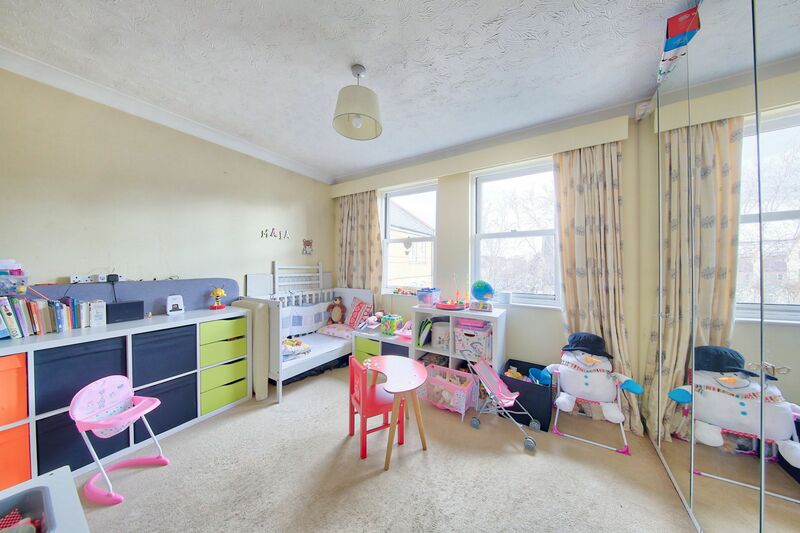 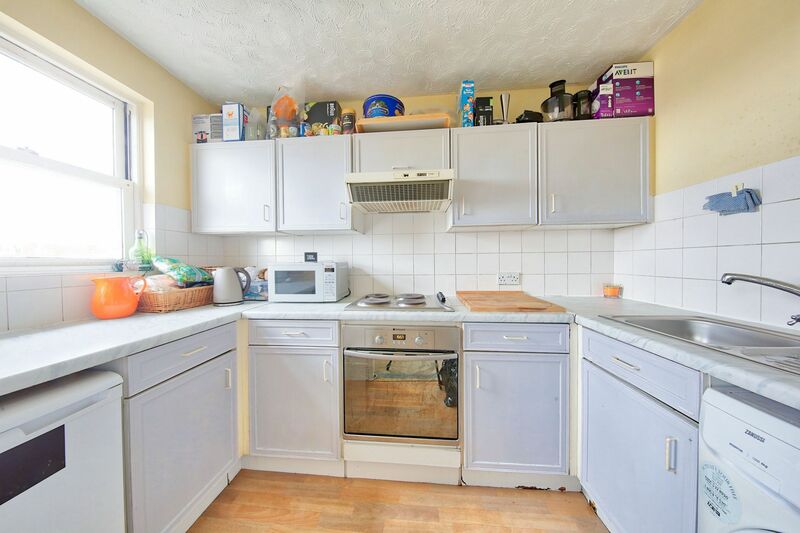 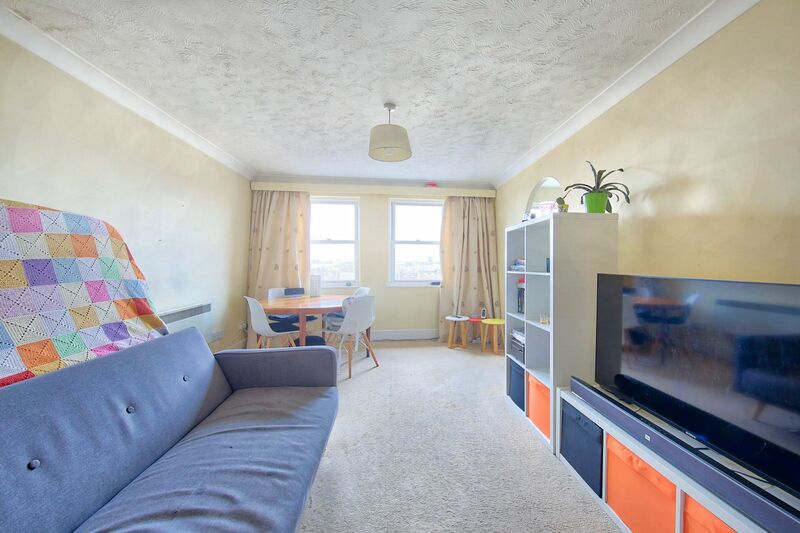 Ideally situated, this property can be accessed from the Tonsley's or East Hill and is within walking distance of Wandsworth Town station and the many shops, restaurants, cafés, bars and amenities that Old York Road and Southside have to offer. 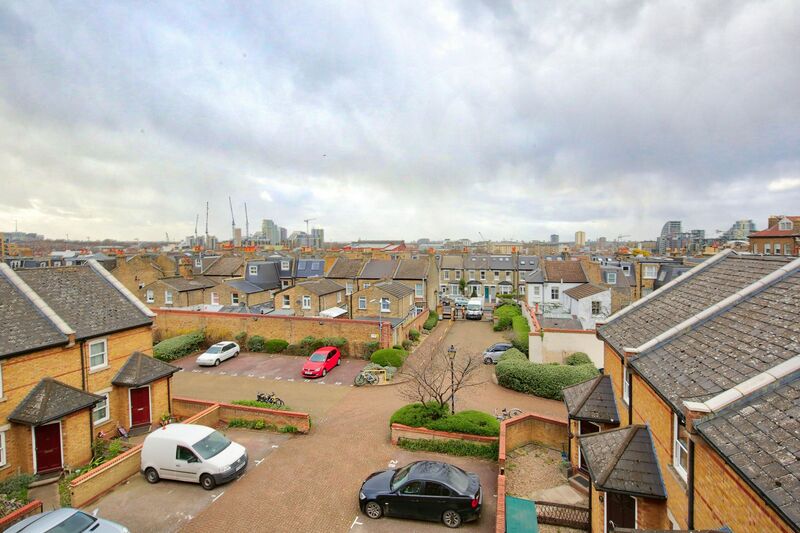 Benefits include secure-phone entry and allocated off-street parking. 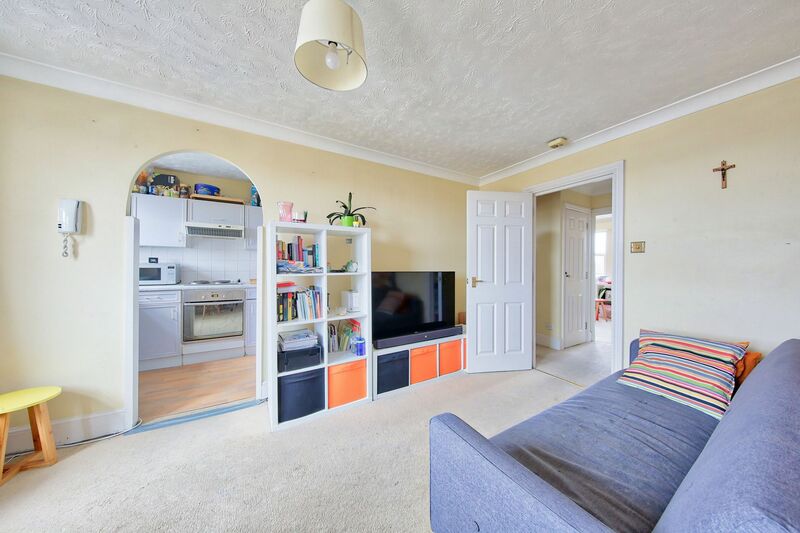 Unfurnished, available 22 April.